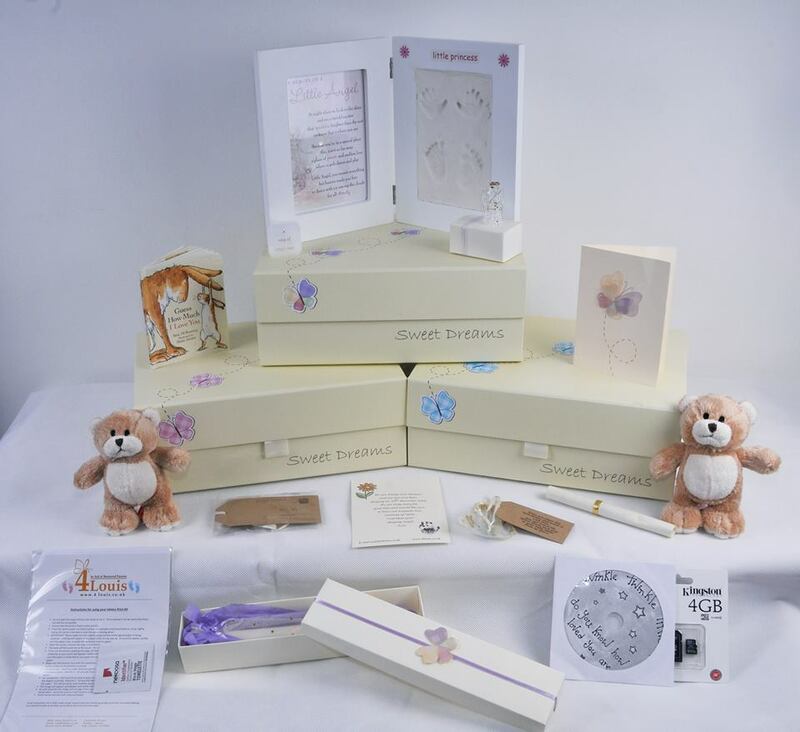 The Foundation for Infant Loss work closely with 4Louis, who provide bereaved parents with the most wonderful memory boxes. 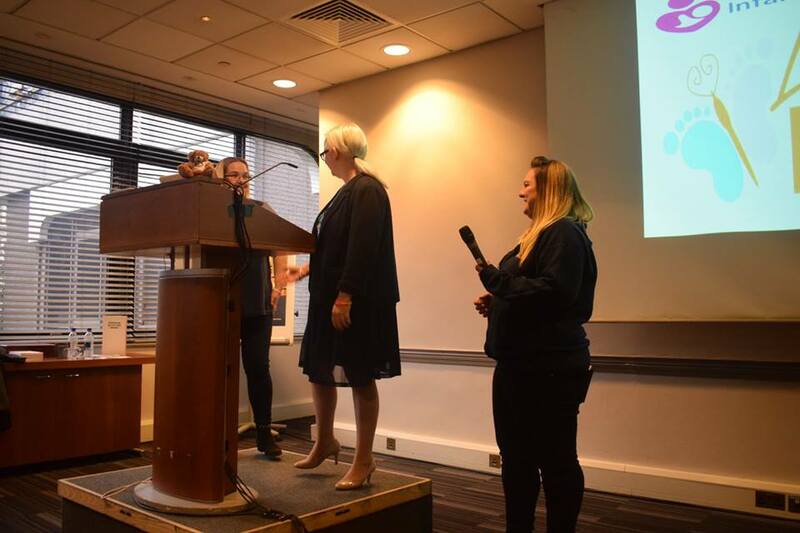 “As grieving Angel mum’s we decided we wanted to do something to help make a devastating experience a little more bearable by letting families know they are not alone. We do this by providing hospitals across the U.K with memory boxes, so angel parents can capture as many memories as they can. A clay impression kit, to capture an impression of babies hands and feet. Two teddies, one for baby and one for the family. A candle, for a special occasion where the family may want to light it. A card, so the family can write a poem or letter to baby. An inkless wipe kit, to capture imprints of babies hands and feet. 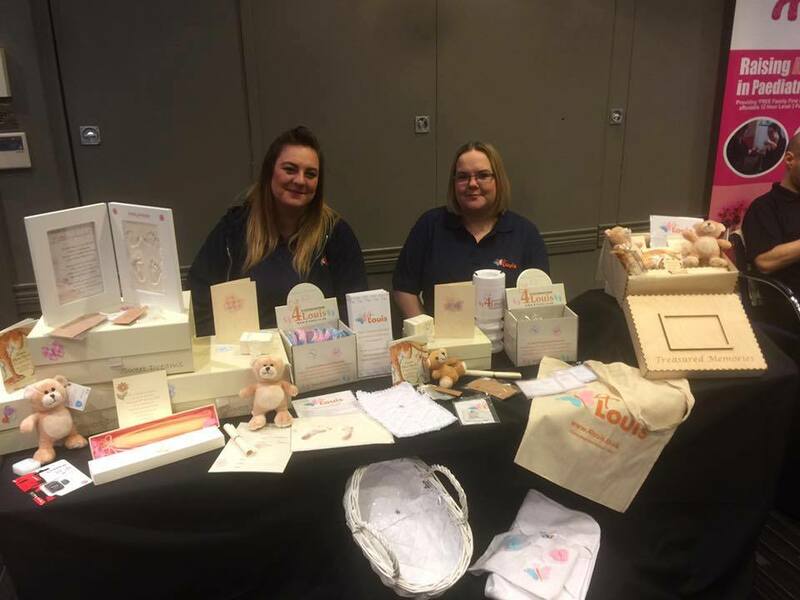 4Louis provide memory boxes at no charge and further information can be sought by contacting the team directly. Bereaved families, can of course, contact 4Louis directly if they wish. Health care and Funeral professionals are also welcomed to contact 4Louis.